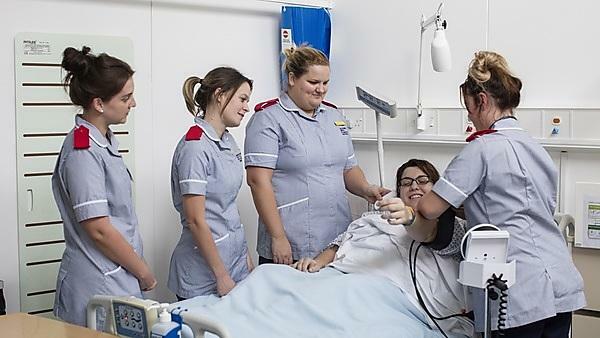 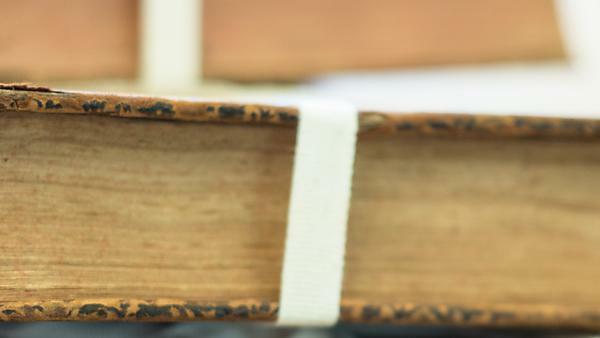 What's on at the University of Plymouth: Exeter School of Nursing – Adult Nursing Open Day, WESC Foundation, Saturday 18 May 2019. 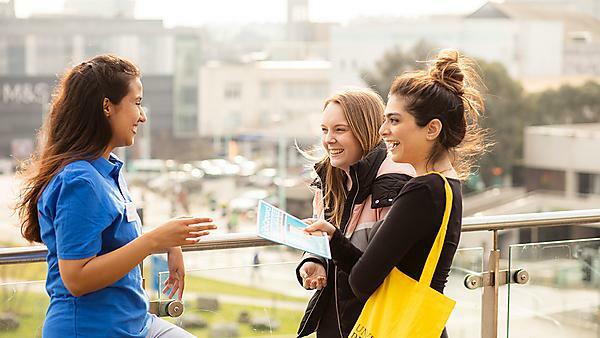 University of Plymouth: Now that you’ve booked your place at one of our open days, find all the information you’ll need to make the most our of your visit, including travel and accommodation offers. 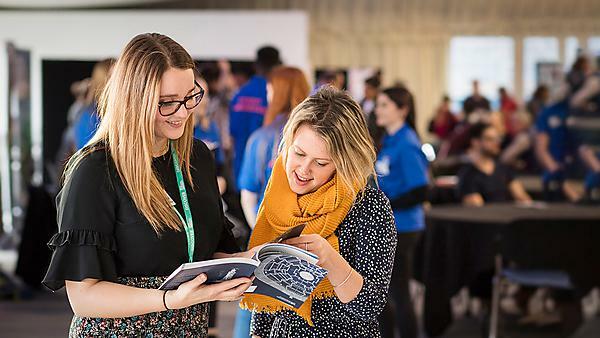 University of Plymouth: Postgraduate open evening. 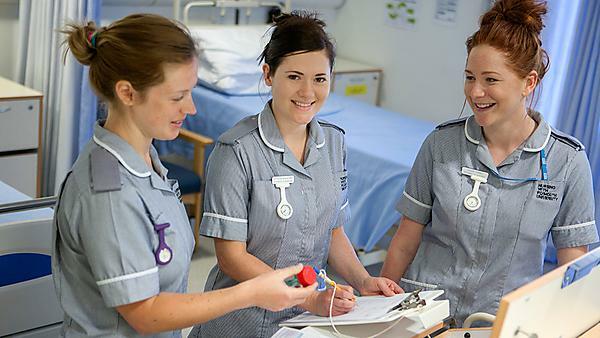 Your opportunity to discuss postgraduate study, masters programmes and professional development. 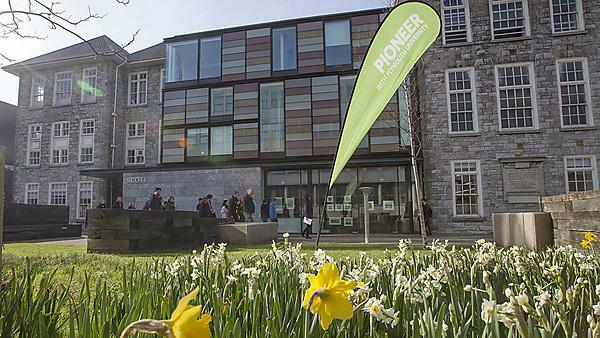 University of Plymouth: Visiting an open day is the best way to get a feel for the campus and location and to see yourself studying at the University of Plymouth. 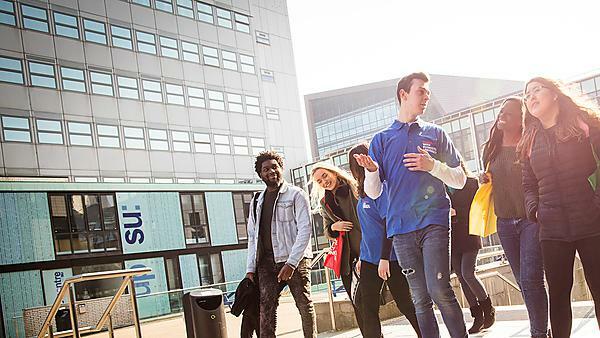 If you can't make an open day at the University of Plymouth, you can come on one of our campus tours to get a feel for what it's like here.